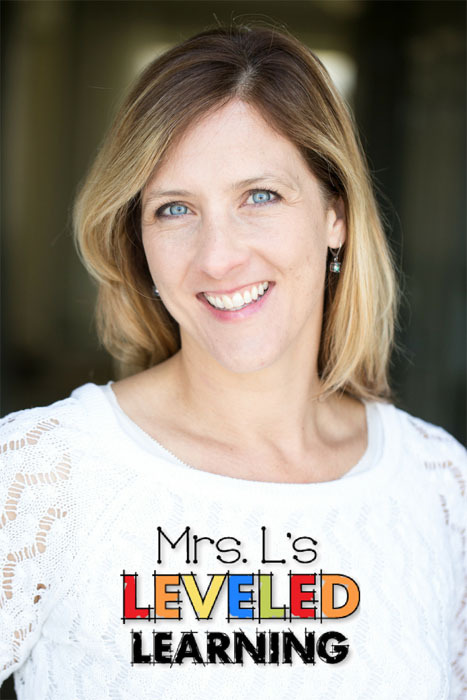 Welcome to Mrs. L’s Leveled Learning! There’s a story about Michelangelo that I find to be a perfect analogy for the gift of teaching. He was asked how he got the ideas for his beautiful sculptures, and he replied that he saw the figures within, and chipped away the excess to reveal them. He didn’t see himself as the “former” of his subjects, but the “revealer” of their own nature. Children have always been such a joyful and beautiful expression of LIFE to me. As much as we try to “sculpt”, “form”, or “mold” their young minds, they are who they are, with their own special dignity and destiny. I see the job of a teacher as a person with the compassion and insight to see the potential, gifts and weaknesses, of each child and guide them in a constructive direction. Knowing your content is necessary, but knowing your students is what makes the biggest impact in their education. I began my teaching career in Michigan, after working with preschool children in college. I worked with one other college sophomore to supervise 23 preschool children for nine hours a day. I fell in love with the kids and decided that teaching was for me! I taught four years in 2nd grade, two years in 1st grade, and one year in 5-8th grade science and math. I moved to Arizona in August of 2008,where I taught and consulted for gifted and advanced K-5 students at two Title I schools. I graduated from Michigan State University with a B.S. in Child Development, and a Biology minor. I then returned for an M.A. in Literacy and Language Instruction. Even though I have a natural affinity for math and sciences, I chose a Masters program centered around language arts because I wanted to develop in this area professionally. 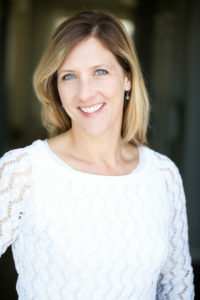 My credentials include certificates in Early Childhood and Elementary Education; as well as endorsements in Reading, Gifted Instruction, and Structured English Immersion. I created the resources you’ll find here to address the requirements of my school district. I wanted to implement Marzano’s research in a consistent and effective way. I realized that other teachers were under the same demands all over the country with the implementation of the Common Core standards and Teacher Evaluation Systems like iObservations. I began creating and sharing my work with learning goals and scales in 2012. Mrs. L’s Leveled Learning is the medium I use to share this work and hopefully lift some of the burden off of teacher’s shoulders. After the birth of my second child, I enjoyed a lengthly maternity leave, and then made the decision to work from home while my kids are still small. Taking a break from the classroom felt a little unnatural after so many years, but I am grateful to have found a meaningful way to stay connected to this profession…until I return, Mrs. L’s Leveled Learning will be my creative outlet and hopefully a relief for teachers looking to make their life a little easier! My personal interests include travel, and the arts. I have visited several European countries and Australia. I enjoy singing in choirs, playing guitar, creating two and three-dimensional crafts, hiking, and eating! (My husband is a trained chef.) I also really enjoy reading whenever I have the time.